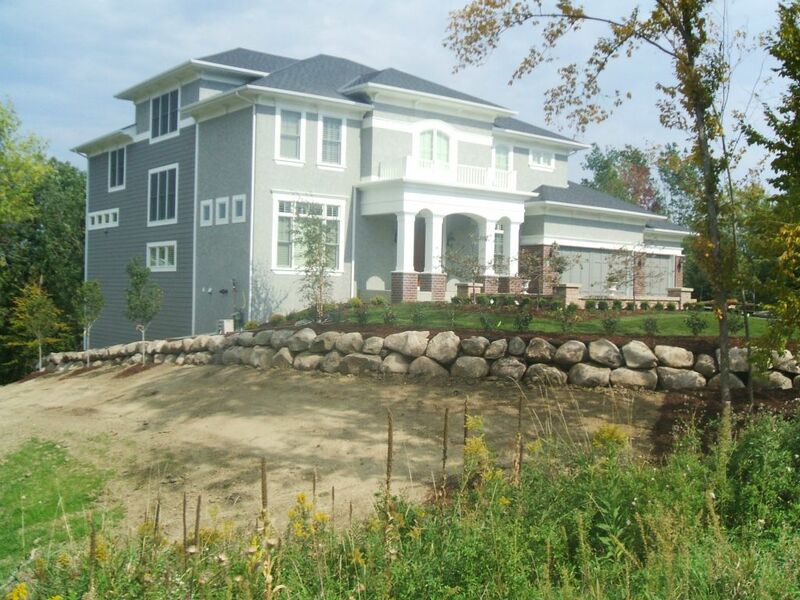 Landscaping Services | Mathew L. Blanch Landscape Design & Development Inc. 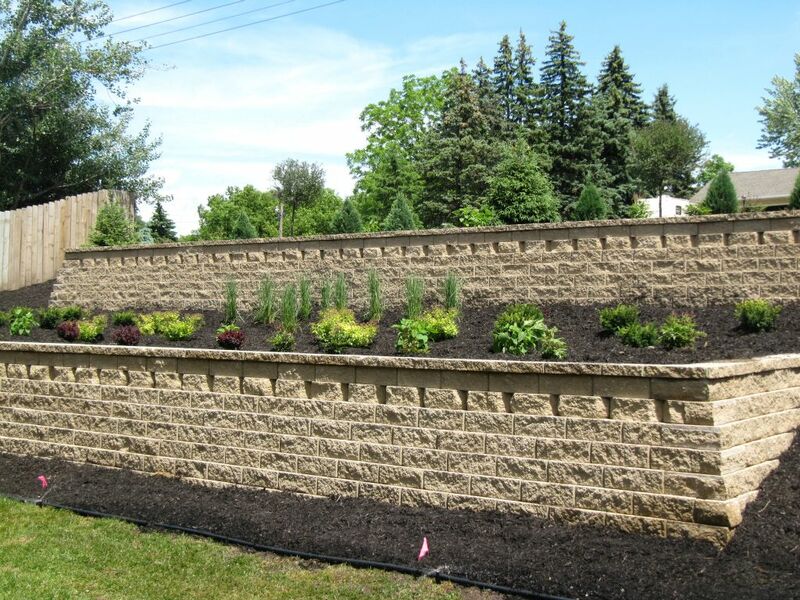 Whether you are looking for maintenance on your garden or to create a new garden, Mathew L. Blanch Landscape Design & Development Inc. is your premier choice in Minneapolis. With decades of experience in garden design and planting techniques, your new landscape is sure to exceed even your greatest dreams. We will work with you to plan and design your project then execute said plan on time and on budget. Our focus is creating your outdoor space efficiently with the best products on the market. 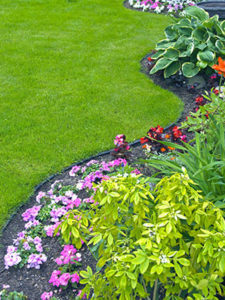 Keeping your landscape looking its best can be a large and time consuming task. We know that when you’re looking for a landscaper, you’re trusting the first impression people have of your home or business to us. When Mathew L. Blanch Landscape Design & Development Inc. works with a new or existing client, our main goal is to ensure you are happy and build a long term professional relationship with you. 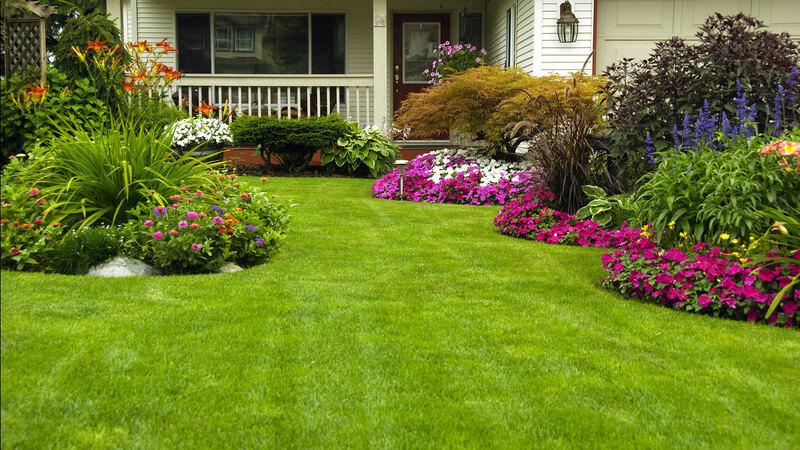 Our Landscape Installation, Snow Removal and Grounds Maintenance services are among the most reliable in the Minneapolis area. After so many years in the field, our staff have developed an excellent eye for detail and will work quickly and efficiently to spruce up your landscape. 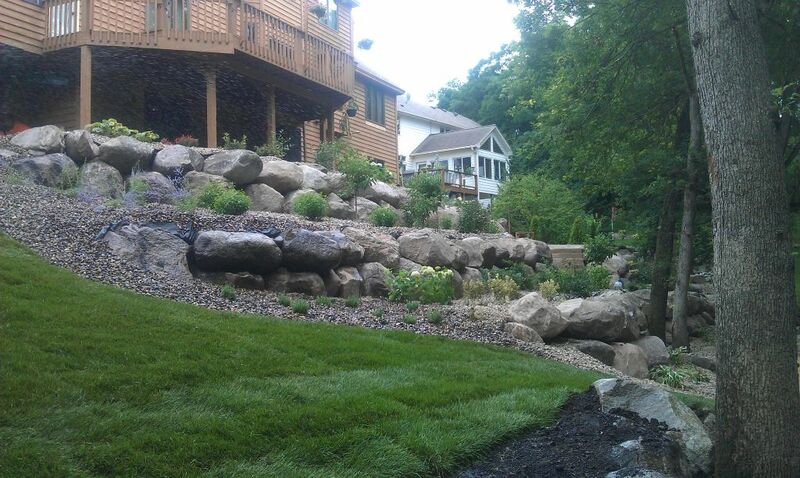 At Mathew L. Blanch Landscape Design & Development Inc., our rates are among the most competitive in the Minneapolis area. Contact us today to speak with a professional or to get a quote on your next project!